This book measures 10 1/4" x 8 1/4" and has 328 pages. The text body is set in Bookman and was printed in two colors on Strathmore paper TEG. 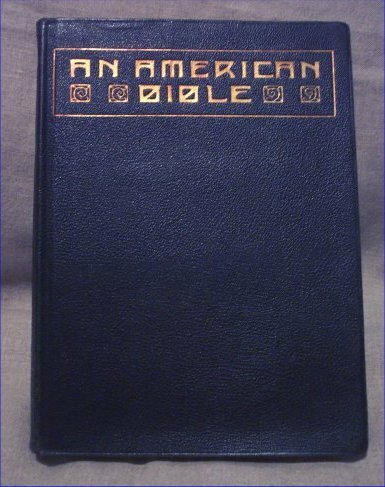 The binding variants on this book are numerous. 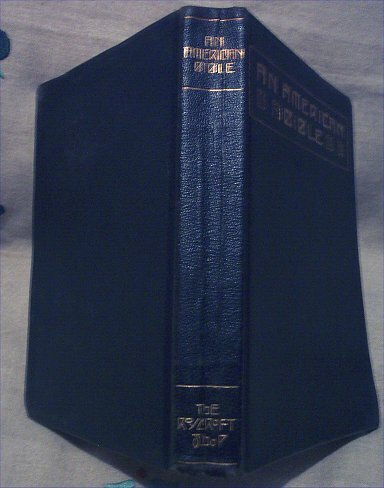 It was bound in stamped flexible leather, flexible leather gold stamped, full leather gold stamped, full leather with Frederick Kranz' initials, 3/4 leather and marble board and marbled paper over boards with a leather spine. The decorations in this edition differ from the 1911 edition and although unsigned, are believed to be by Dard Hunter. Title pages are the same in both the 1911 and the 1912 editions.